If you ask me about one of the most important travel gadgets I own and love, my answer will include travel pillows, for sure. Whenever I fly (unless it is a one-hour flight) or sit on a bus/train for long, I take my travel pillow with me. Whether I actually want to sleep on the plane or just rest while watching my shows on my netbook, the travel pillow is something I highly appreciate, and over the years, I have gotten to try a lot of them. 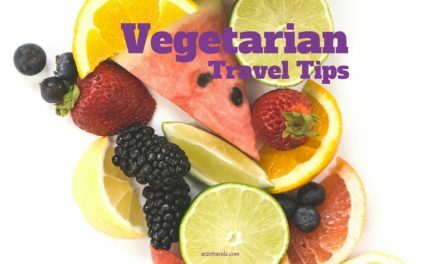 Not all of them were good, so here are my tips for the best travel pillows. 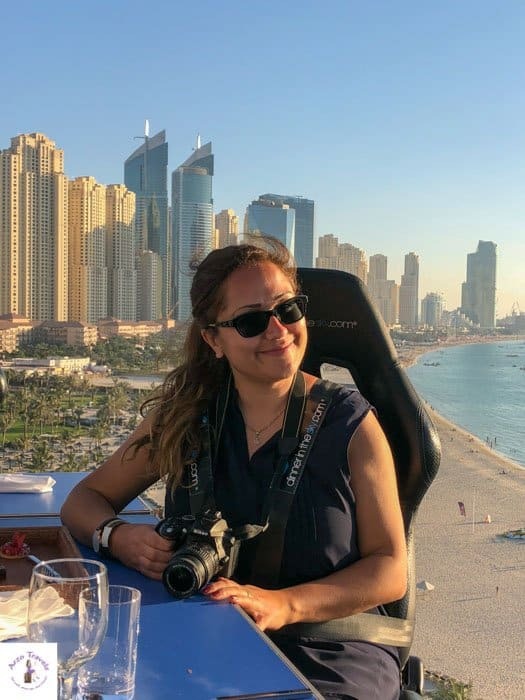 Disclaimer: This post contains affiliate links which mean I might earn a small commission when you buy a product (at no extra cost for you) after clicking on my link. More about it here. This one is as practical as it is tiny, if you deflate it, and does not weigh anything (well, almost anything). You can easily inflate it whenever you need it, and when you do not need it, it is easy to deflate. Since it is a small product, it does not take long to inflate. However, though it is handy, I have to mention the fact that inflatable travel pillows will not last forever. Somehow, I managed to put a tiny hole in mine – well, it was no good after that, but admittedly, I tend to be a bit careless. If you watch yours more carefully, it might not happen to you. In addition, I do not think it was as comfortable as a soft travel pillow. But if size and weight are extremely important to you, this might be the answer. 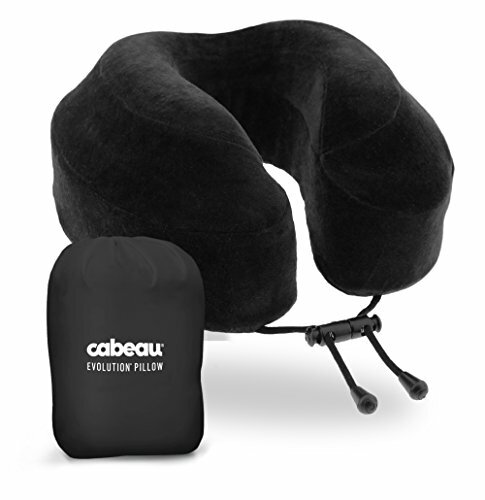 This is actually my first choice when it comes to travel pillows. 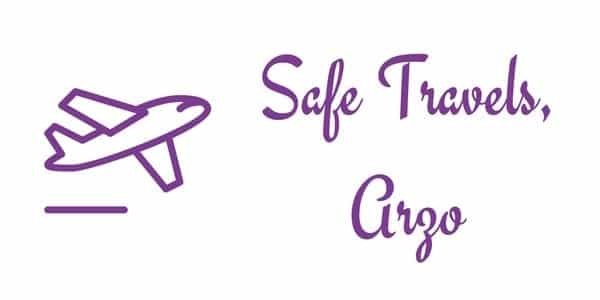 As soft and handy as they are, they allow me to rest once I board a plane (believe me, there were times when I was asleep before the plane took off, and I did not even notice that we were in the air already, thanks to this baby). Since it is made of dense memory foam, it actually adjusts to your body. 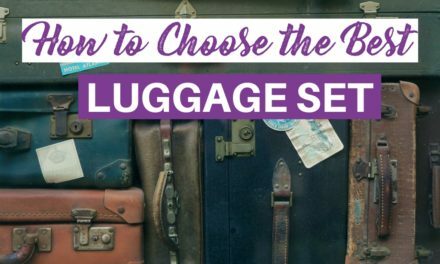 Though it is not as lightweight as some other choices, and it is quite big, taking up space in your carry-on bag, it is a good choice for your neck. Another thing that sometimes bothers me is that the backside is quite thick – so I have found that I can rest better if I wrap it under my chin or to the side. The pillow is washable and extremely hygienic – and thus, a product I would buy over and over again if I had to (luckily, these last a while, so no need to buy a new one anytime soon). 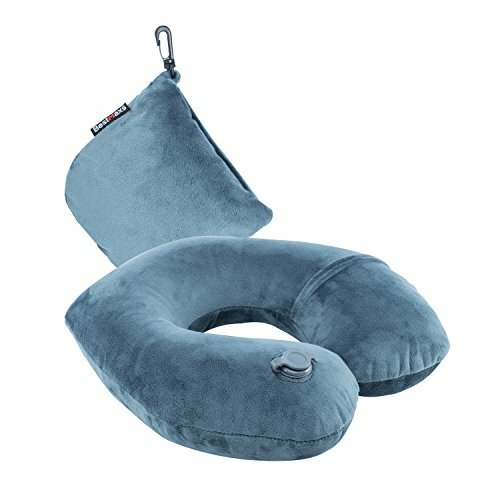 The new generation of travel pillows does not come in a u-shaped form. 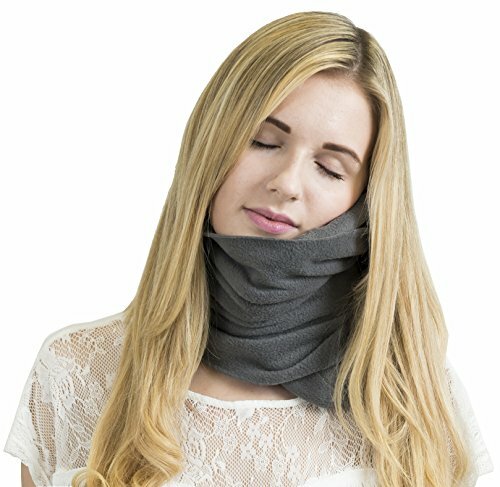 You actually unwrap this pillow and can wrap it around either side of your neck or under your chin. 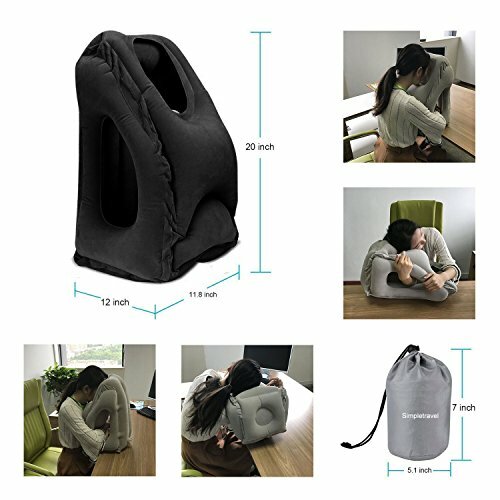 While it gives strong support, it is definitely more flexible than the normal memory foam neck pillow. Some users, especially those who were taller and, therefore, had longer necks, were not really happy with it and needed an additional plane blanket for stronger support. It might take a few tries to find the perfect position as well. 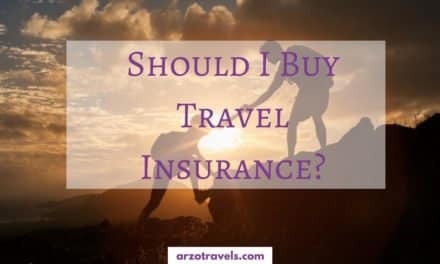 The price is a bit higher than the traditional travel neck pillow, but due to its form, it is easier to squeeze into your bag, it is light and soft, and you can wash it. Also, it feels more like a scarf than a travel pillow. Okay, this one is so unique and special that I have not gotten the chance to test it myself. 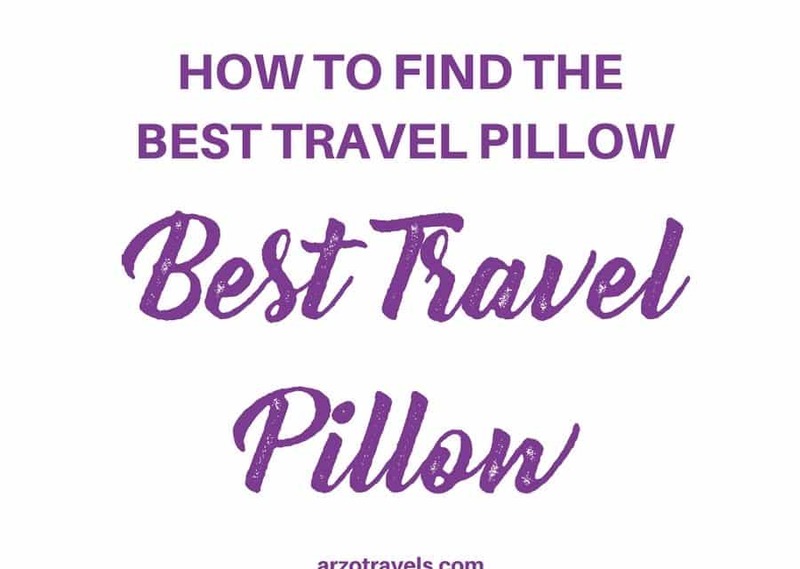 I have done my research and it actually looks pretty great and handy, so I would recommend it if you are looking for a travel pillow that has several functions. Since it is also inflatable, I would not trust its durability, but for that price and those options, you probably have to make some concessions. If you are taller, you probably have to go with a different company. Otherwise, it has received good reviews. Make sure to check it over after you get it. 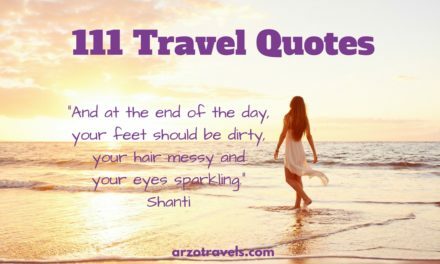 If you know there are no holes in it, you can relax the next time you board a flight.